If you are searching for a way to connect your business to the diverse population in Weld County, the Greeley Tribune has you covered. 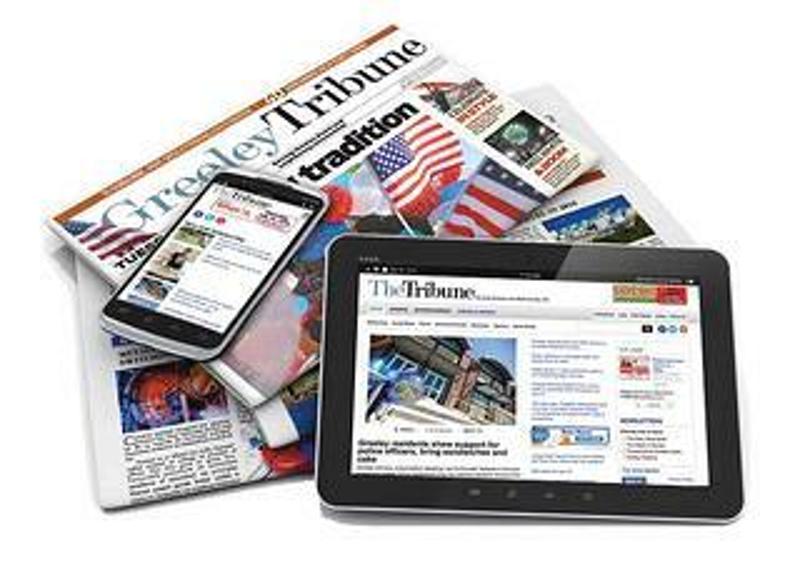 With a media mix that includes the flagship daily newspaper the Greeley Tribune, we can definitely help you reach a local audience that is interested in what you have to offer. But we don’t stop there. If you are seeking to reach a more defined, targeted audience, in Weld County or beyond, you won’t be disappointed with our portfolio of solutions that includes local and regional events, targeted online impressions, specialty publications, contests and quizzes, social media, email blasts, and more. 81% of the 130,000 population reads the Greeley Tribune at least once a week. The Greeley Tribune delivers across 22 different zip codes in Weld County. Every Wednesday, Friday, Saturday and Sunday the Greeley Tribune is distributed to 85 racks strategically located around the Weld County area. Over 19,000 receive Weld Digest, a weekly newspaper that distributes recent news, inserts, classifieds and more to the non-subscribers of the Greeley Tribune. The Greeley Tribune has over 20 different niche magazines and special sections available every year, reaching sought-after audiences like parents, tourists, business-owners and more. The Greeley Tribune offers over 20 local and regional events per year, including large crowd pleasers like the 34th Annual Home & Garden Show targeted, intimate events like Home, a first-time home buyers seminar. The Greeley Tribune offers a total of 32 different digital solutions from social media management to website design, and everything in between. The GreeleyTribune.com website has more than a million articles views on our site each month and more than 400,000 unique users. Our sales staff, fulfillment team, graphic designers and digital experts are all local and ready to meet the needs of our customers all day, every day. Please speak with one of our account managers to learn more about how you can advertise right here in our local market.